Locked out? Looking for new locks and keys? Facing ignition issues? No one wants their plans to go awry due to unexpected lock & key troubles. When you are stuck with a lock issue, it can be frustrating, especially when you are in the midst of your schedule. 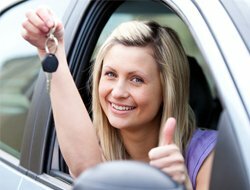 At Locksmiths In Chula Vista we understand this and offer the fastest locksmith help in Chula Vista, CA. We have locksmith vans stationed in different parts of the region and our experts can reach you in less than 20 minutes and fix your issue. Many property owners in and around Chula Vista choose Locksmiths In Chula Vista as their most preferred security provider for their homes, offices and vehicles. 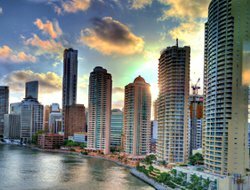 We possess sophisticated technology and the best team of trained locksmiths to cater to all kinds of emergency locksmith requirements. 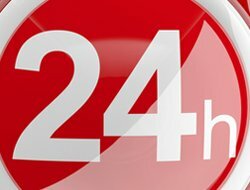 We work 24 hours, which means that you can call us at any time whenever you experience a lock and key issue. We are capable and ready to take care of all your problems. 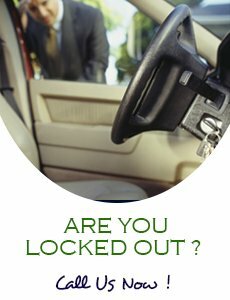 We understand that a lockout can happen at any time. Similarly, you may unfortunately be a victim of a break-in attempt and want to replace your locks at once. 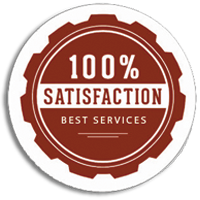 At Locksmiths In Chula Vista we are committed to your safety and security. 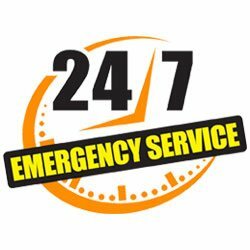 If you are on the lookout for a dependable 24/7 emergency locksmith in Chula Vista, CA area, reach out to us fast. Facing a lock problem can be a great inconveneince, and it can get even more difficult if you do not have the contact of a reliable 24/7 emergency locksmith saved in your mobile. Just call us at 619-210-0320 and we will help you out in no time. 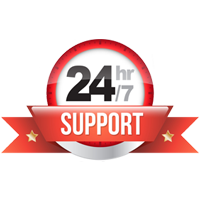 Our expert professionals are available all through the day and night, every day of the year.